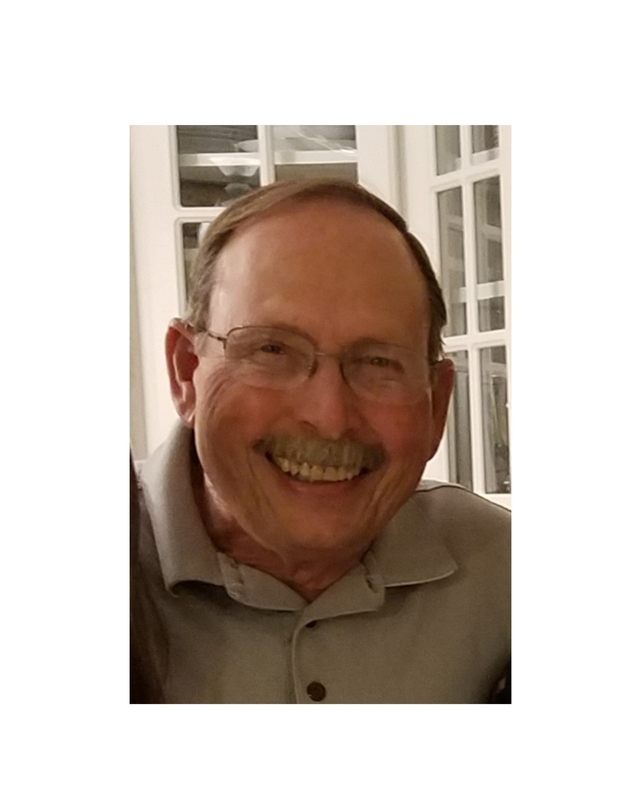 Gordon Stanley Stein, 68, of St. Clair Shores, passed away Tuesday, February 12, 2019 at Beaumont Grosse Pointe Hospital. He was born July 11, 1950, in Detroit the son of the late Roland F. and Phyllis M. (Twardy) Stein. He was married to Mary Marjorie Wize on May 27, 1989. Gordon is survived by his loving wife Mary Marjorie (Margie); daughter Jennifer (Ronald) Stadler; son Jason Petrella; grandchildren Ronnie, Maggie and Brady; brother Alan (Jacki) Stein; niece Kimberly Stein; nephew Jeffrey ( Lori) Stein; great-nephew Caleb Stein and cousins. Gordon will lie in state from 10:30 am to 11:00 am Saturday with Mass at 11:00 am at St. Peter Catholic Church in Mt. Clemens, with burial to follow in Resurrection Cemetery. Visitation will be from 4:00 pm to 9:00 pm Friday, with eulogy service at 7:00 pm at Bagnasco & Calcaterra Funeral Home, St. Clair Shores. In lieu of flowers, Memorial Donations may be made to the American Heart Association or the American Cancer Society.